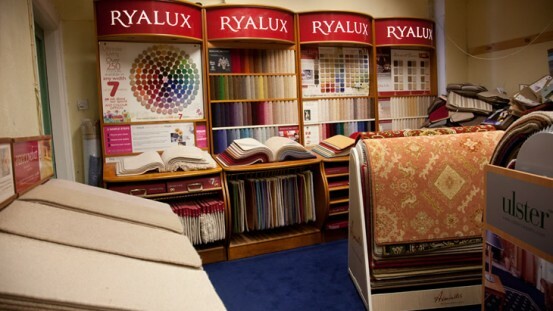 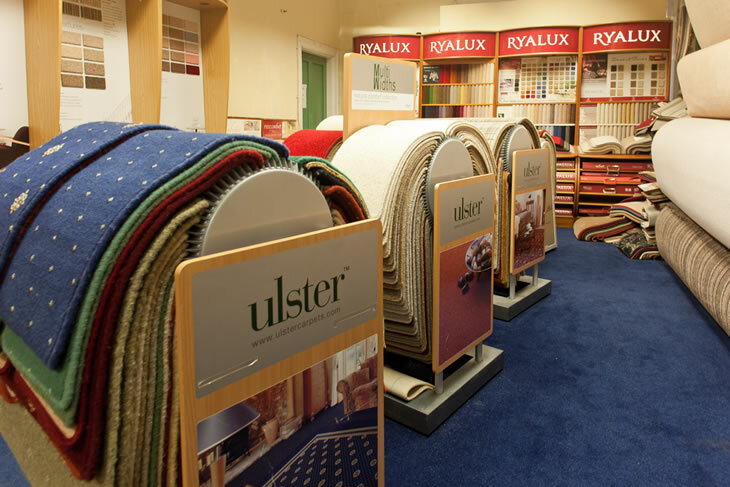 View our showrooms in Donnybrook, Douglas, Cork. 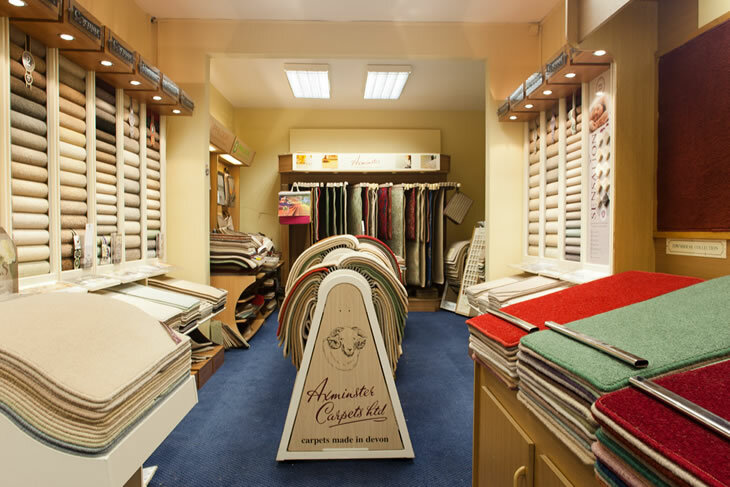 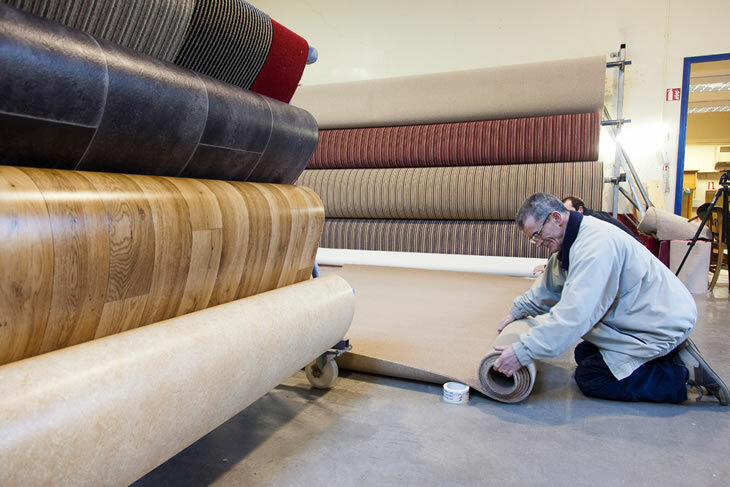 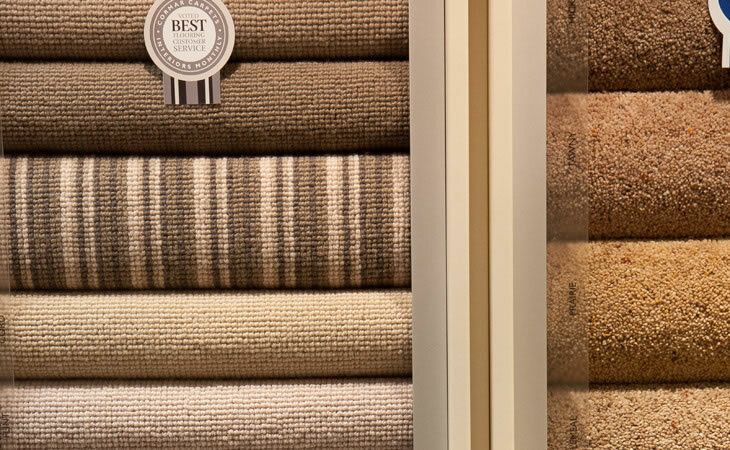 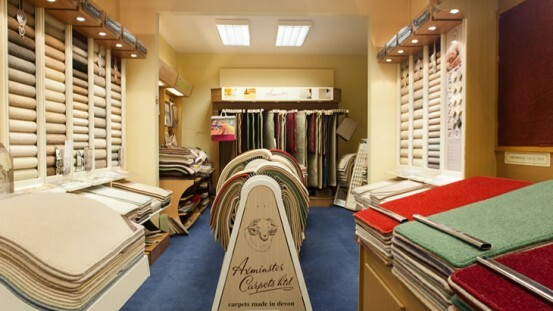 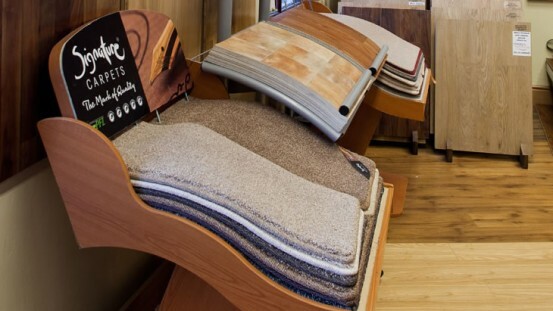 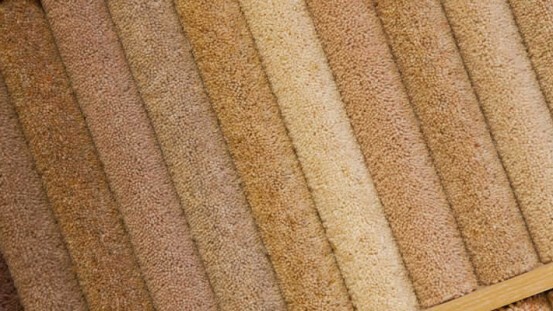 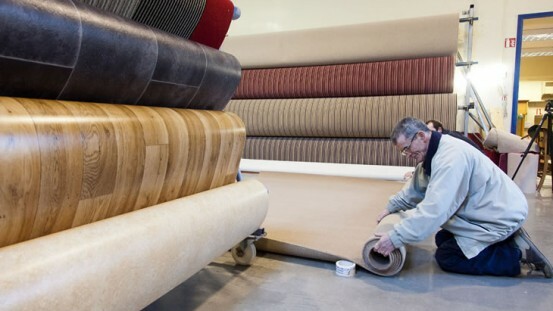 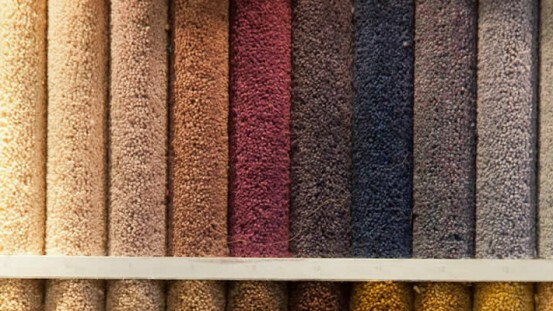 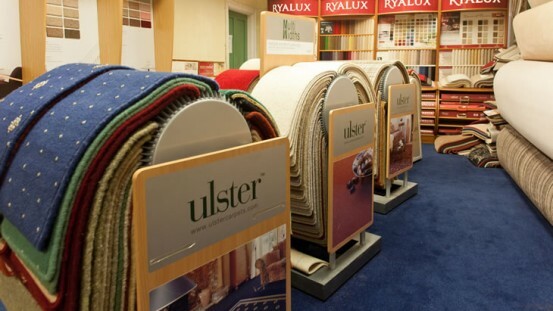 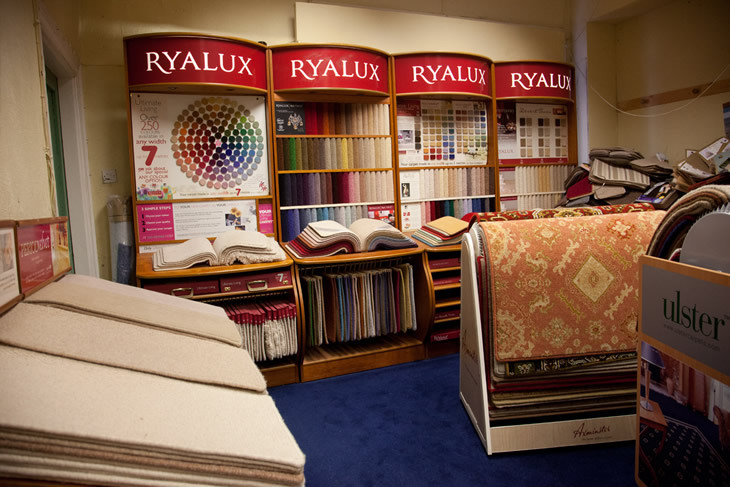 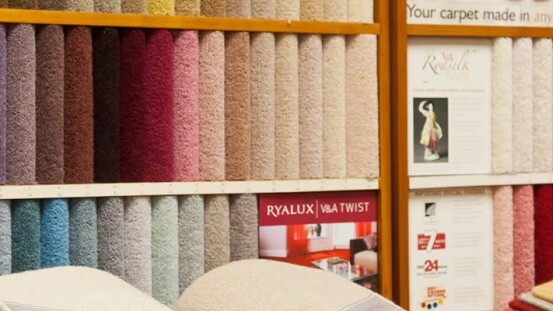 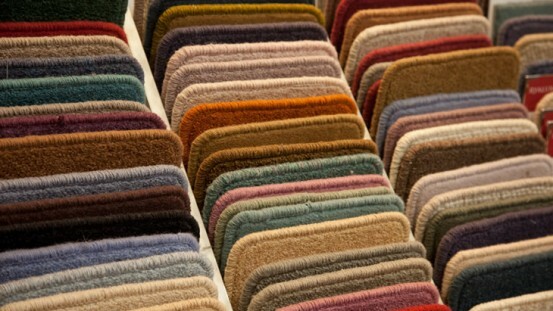 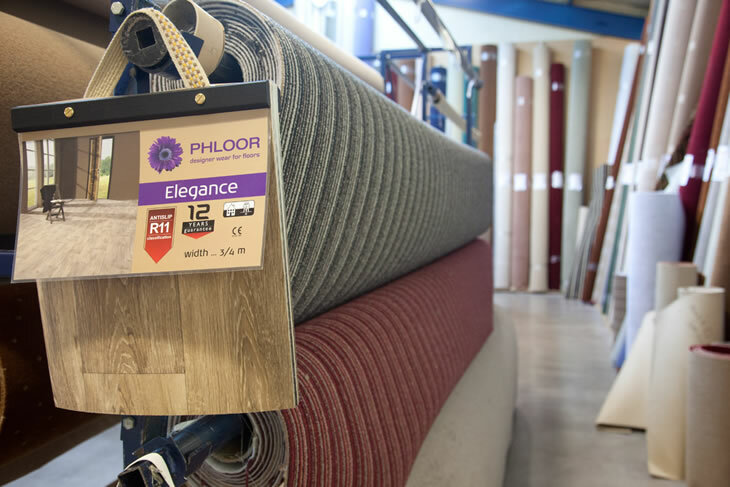 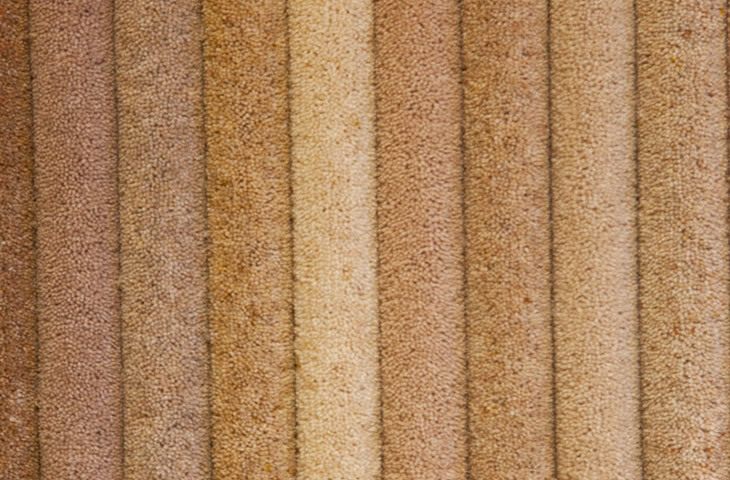 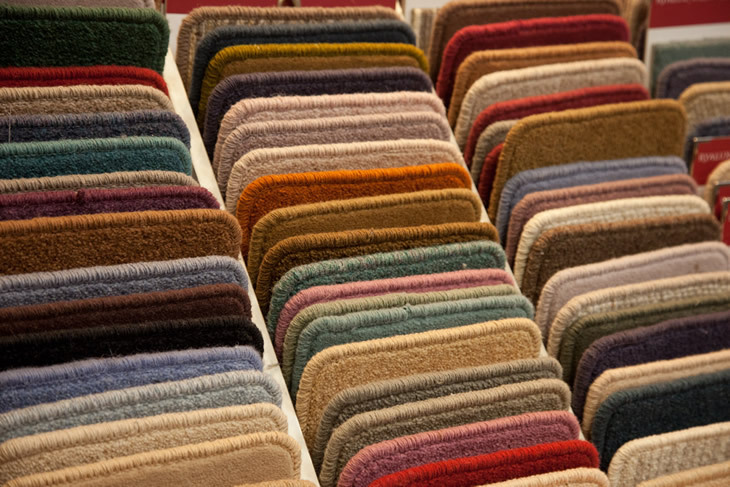 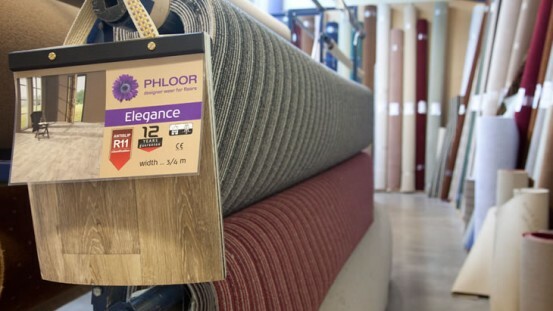 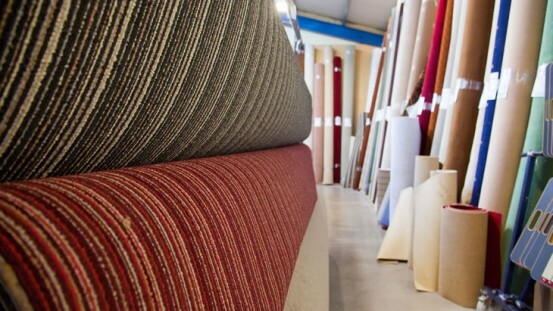 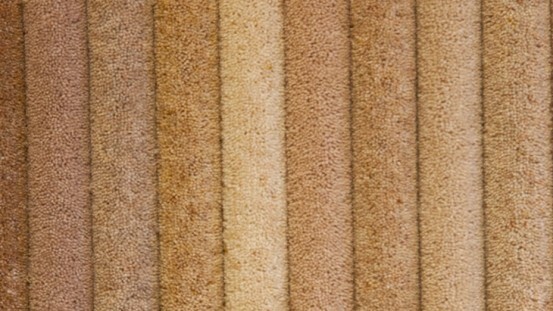 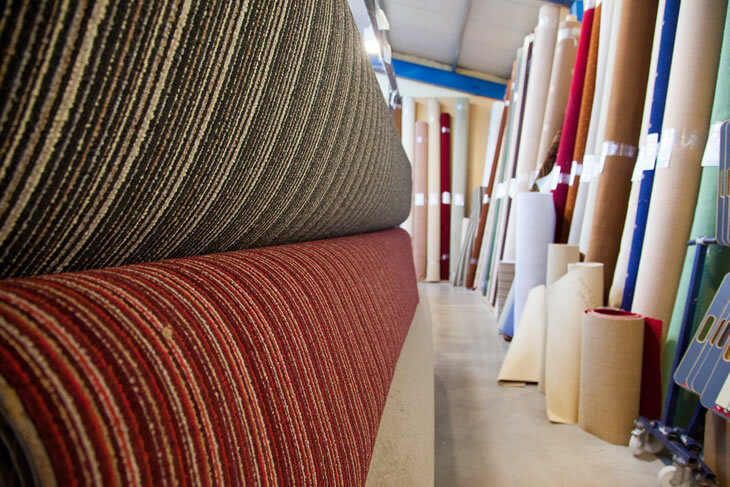 We supply a large range of carpets, vinyls and laminates. 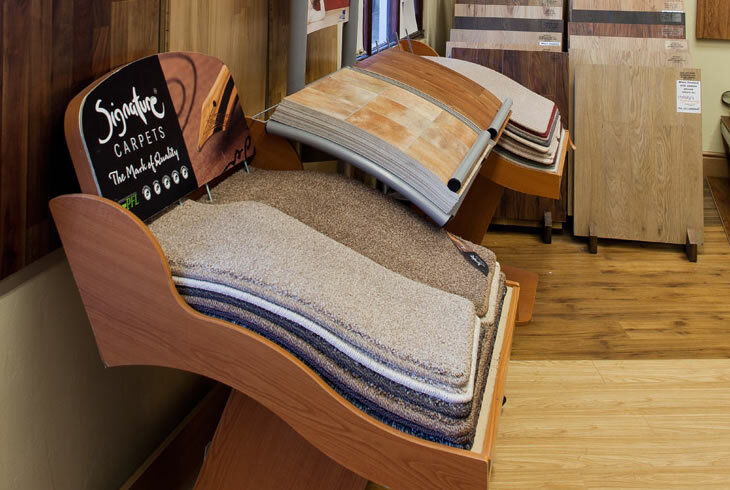 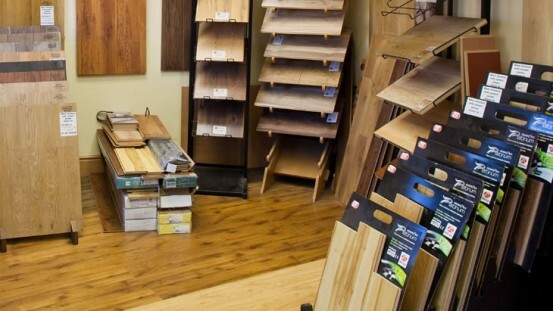 Here’s a sample of what we offer in our showroom.